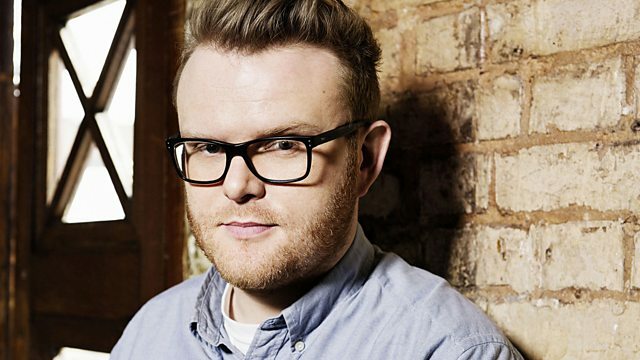 Huw Stephens has more info on this year's 6 Music Festival and chats with Elizabeth Alker live from Liverpool chatting with Becky from Stealing Sheep who are playing at the Festival. Plus, Matt Everitt has the Music News including a look back on the life of Mark Hollis of Talk Talk who passed away yesterday and chats with Elbow's Guy Garvey who was a massive fan. Plus Julia Jacklin is the Album of the Day with her album Crushing. This is the second album by Australian singer-songwriter Julia and is released via Transgressive Records. Julia Jacklin will play the 6 Music Festival By Day – this morning Lauren announced the line-up for the 2019 6 Music Festival in Liverpool. i wish i could have loved you more.